Now that summer is officially here, at least in the northern hemisphere, I think that most of us begin to think about cool, comfortable clothing. So last week, for our Monday Morning Inspiration post, I shared a number of t-shirt ideas that I've collected and gave you the opportunity to share some of your work. I had hoped for a number of entries and lots of ideas, but only 3 shared their work. But the 3 who did shared some great ideas. 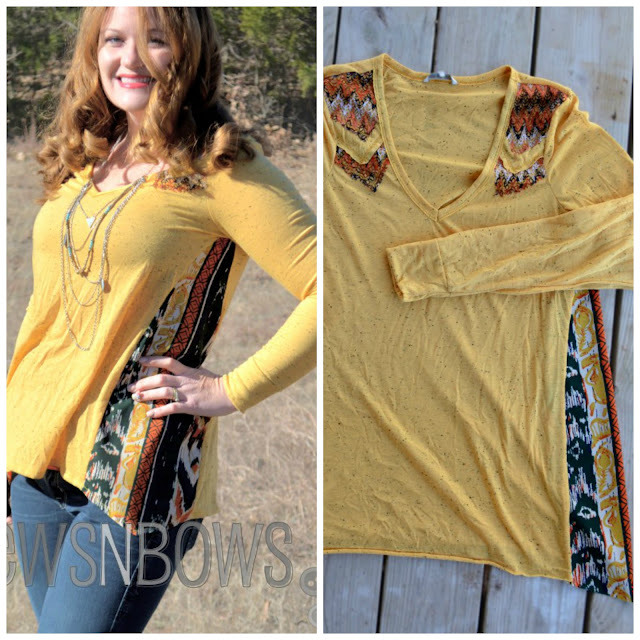 From Amy is her Boho t-shirt refashion. The addition of the prints really takes a t-shirt from boring to fabulous. So many of you liked the addition of the lace on the piece below. 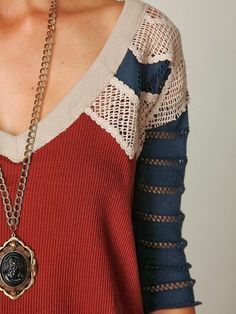 I like the idea of doing a cut out design and adding the lace to the shoulders and sleeves. 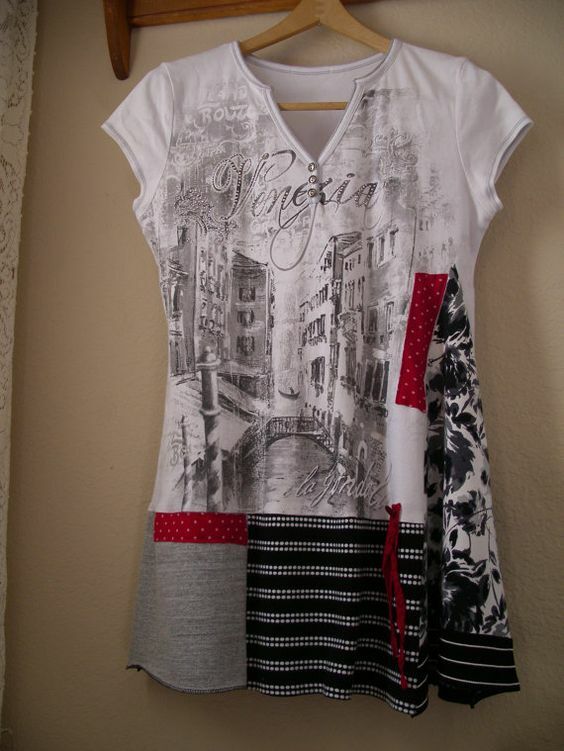 This is a great idea for making a basic cami extra special. 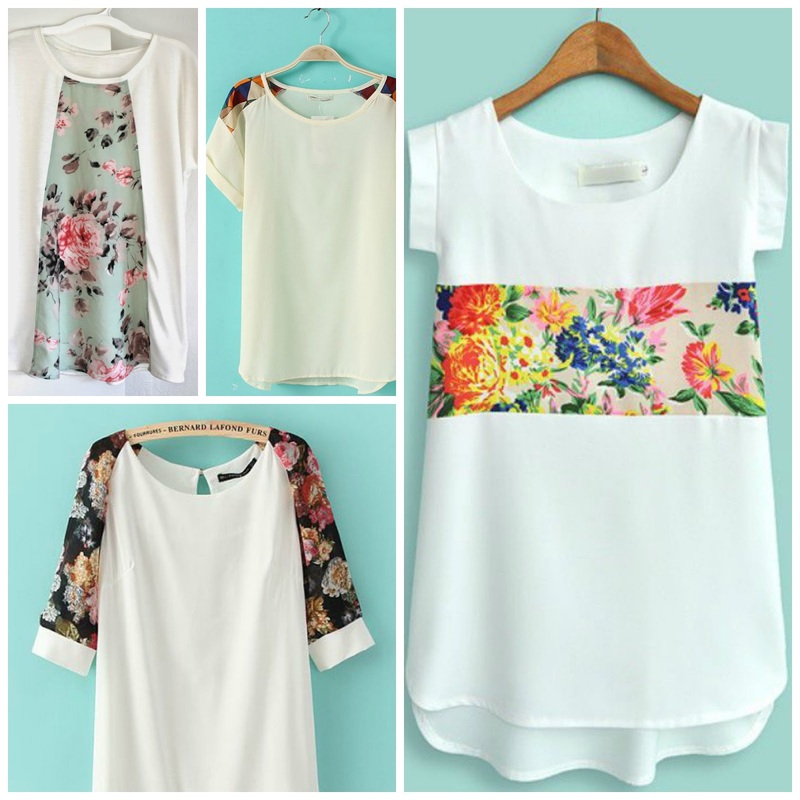 For other t-shirt ideas, I really like the addition of the fabric insets in the examples below. The bow could be tied a little neater, but what a fun idea. It looks like a vintage tablecloth was added to the hem of this tank. Really cute. 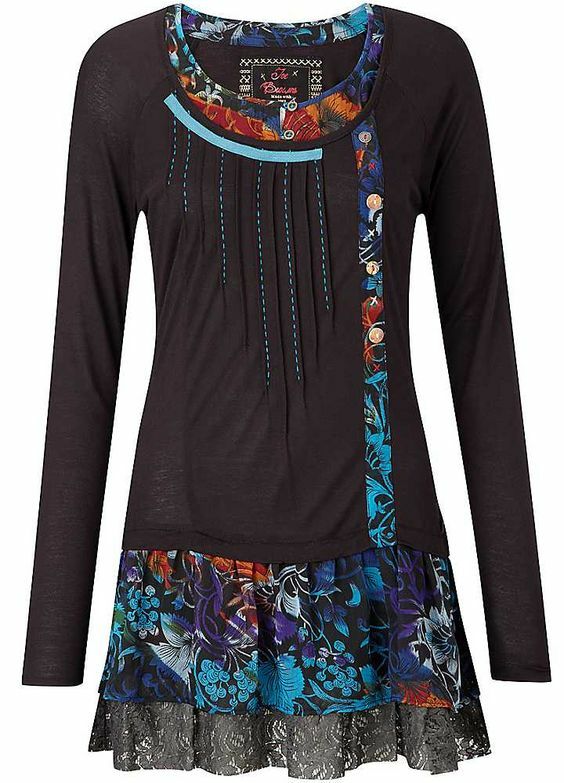 I came across this top and it reminded me of a top that I did for Sleeves on Saturdays. I like the strips that are pieced together to form the sleeves. Below is the top that I made. The sleeves were crocheted to the bodice. You can see the post HERE. Do you have a concert tee, or a tee from a vacation that shrunk, but you just can't part with it? Add an inset, and extend the length with coordinating and contrasting fabrics. Here's a vacation t-shirt that I purchased and couldn't bear to part with. I turned it into a skirt! You can see the post HERE. The nice thing about all of these ideas is that they are fairly quick and easy to execute. So before you thrown on that boring basic tee again, have a little fun and make it tango! It can take you to a place where you store your courage. I love the produce section of any supermarket, and a farmer's market lures me in like the song of the siren ;) There's an incredible farmer's market in Madison, Wisconsin. Every Saturday morning the capitol square is surrounded by the most beautiful produce. Whenever I can, I love to go as I always find something new that I can't wait to try. I stopped by a Whole Foods store here in Chicago and found this beautiful pepper. 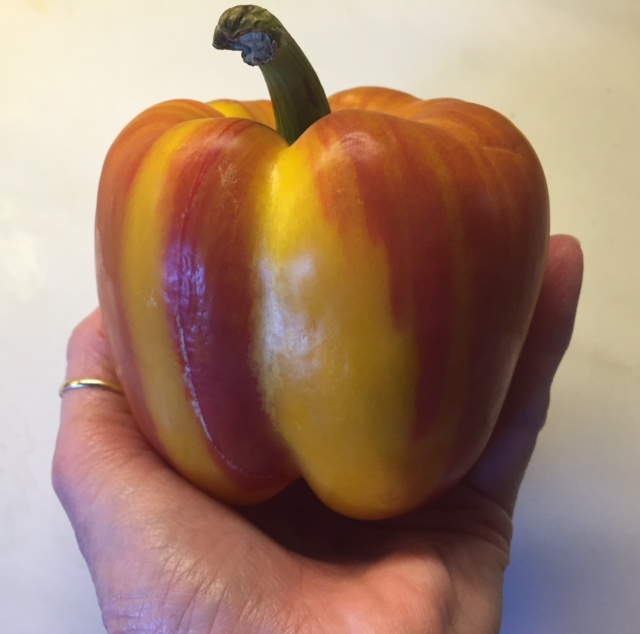 It's actually a striped variety of a bell pepper. Again, lure of the sirens, I just had to give it a try. To my delight, the flavor was so rich and good. So if you see them in a market, by all means give them a try. You'll be happy that you did. This salad is so easy to throw together. I like the addition of a little grated Romano cheese and grilled scallops, but you can also make it a vegan version by eliminating the cheese and the fish. Below is before the cheese and scallops. Isn't it pretty?!! And then with the addition of the cheese and scallops. What I like to do is layer the salad ingredients. Begin by placing a layer of salad greens in your serving dish. The amount that you use will depend on how many you will be serving. Pat fresh scallops dry with a paper towel. Sprinkle with freshly ground salt, black pepper and garlic powder. Heat olive oil in pan. Add scallops and allow to brown on each side for about 3 minutes. Remove to a plate and allow to cool for a few minutes before placing on salad. Before adding scallops to the salad, grate Romano cheese and layer over all other ingredients. Add scallops. For the salad dressing, I really like to keep it simple. I simply drizzle a little olive oil over the salad and then squeeze a fresh lemon. But you can always use your favorite salad dressing if you prefer. I just like the light and fresh taste of the oil and lemon. Serve and amaze your taste buds! What I especially enjoy about this salad is the mix of flavors. The sweetness of the pomegranate seeds is the perfect compliment to the spiciness of the purple onion. If you give the salad a try, let me know. I would love to hear what you think. 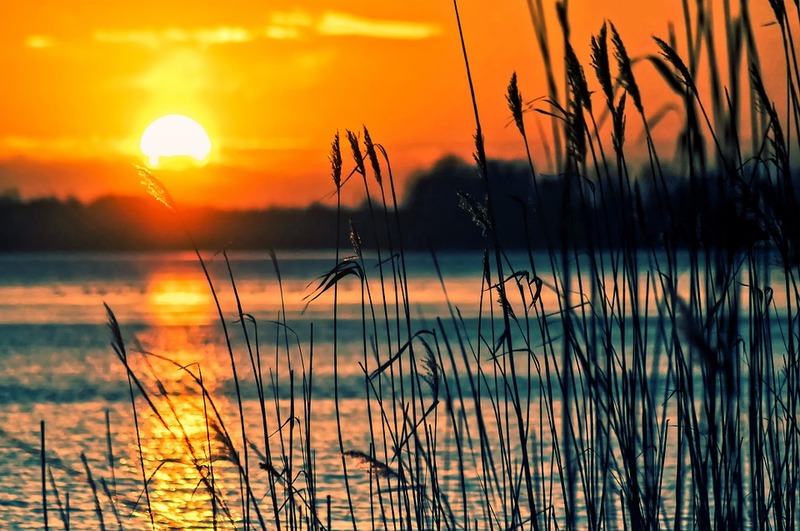 At least in America, the upcoming weekend marks the official start of summer. The grocery stores are busy with people buying all sorts of things to grill outside. 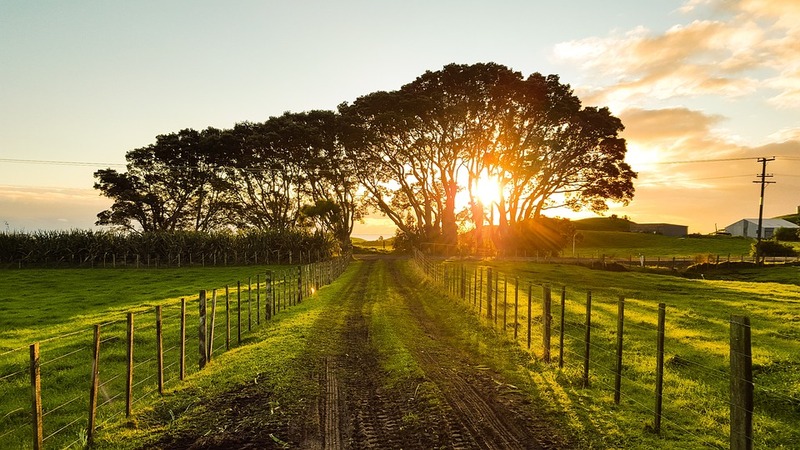 Many have planned a long weekend getaway to somewhere fun. I'll be doing none of the above. I'm looking forward to a weekend in my garden, maybe a hike with my dog Gracie. So a nice relaxing, and hopefully productive weekend ahead. Before you think I'm some ace mechanic, I am not! I wouldn't fly an airplane that I alone worked on!!! I do things like open up all the panels for inspection, take out the seats and carpet, take off the propeller. I'm really good at taking things apart :) But, I can put them back together too. The mechanic tells me what to do, I do it and then he inspects my work. Every year when the annual inspection rolls around, I always learn something new and I have a good time in the process. But I'm beat when I get home! 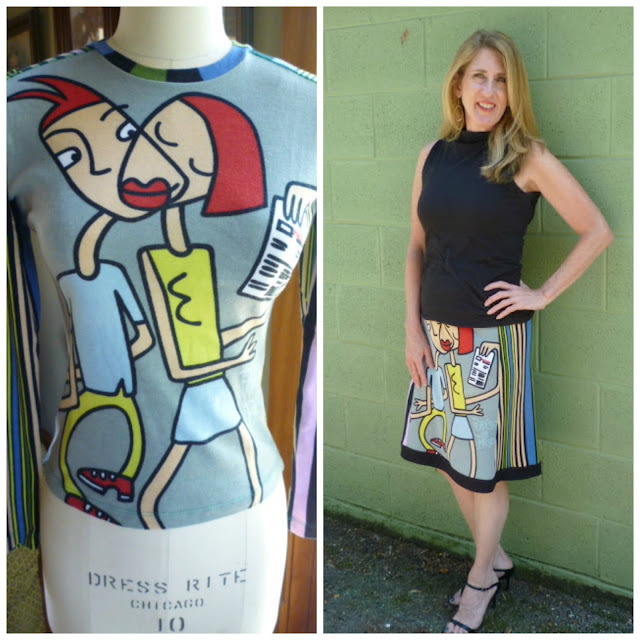 So, I need to announce the winners of the new June/July issue of Sew News. Angela from Sewing Dreams Blog. A note about Mad14kt. I was so happy when her name came out of the bag. I think she has entered every giveaway I've had since the beginning of this blog and yet has never won. But, without fail, she always congratulates the winners. Such a great lady :) So a special congratulations to you! Please email me at sewbussted@yahoo.com with your mailing info so I can get the magazines out to you. Wherever you live, I hope the upcoming weekend is relaxing and fun! Be sure to pop back by tomorrow as I have something rather fun up my "sleeve." My days are usually very regimented. I get up at the same time, make a cup of tea, check my email and then write for about a half hour before having the exact same breakfast I have most everyday. For the most part, I can be quite boring and very predictable. My day also begins with a list of all that I want to accomplish throughout the day. It helps keep me on track and it also gives me a sense of accomplishment, at least on the rare days that I actually accomplish everything on the list. Today was like all others. I made my list and then set out to tick off the items. One of the items was to run over to the home improvement store and purchase plants for my window boxes. I recently had new boxes made and I was anxious to get them filled. What I thought would take about a half hour ended up taking over an hour, so by the time I got home, it was time for lunch. I had hoped to have the boxes planted by lunch time. Then after lunch do a blog post and start working on another project. Rather than put the plants off to the next day, I thought I would go ahead and get the boxes planted. I had just finished one box when I noticed a car drive up in the alley. I didn't pay much attention as I thought it was probably one of my neighbors. Then I suddenly heard a cat crying at the top of its lungs. My first thought was that my neighbor's cat had somehow escaped and now that it was on it's own it didn't know what to do. I went out to see what I could do and found a man throwing another cat out of his car. He was dumping the cats! I couldn't believe what I was seeing. I screamed, "What are you doing?" His reply was that his boss had told him to do this. Unbelievable!!! 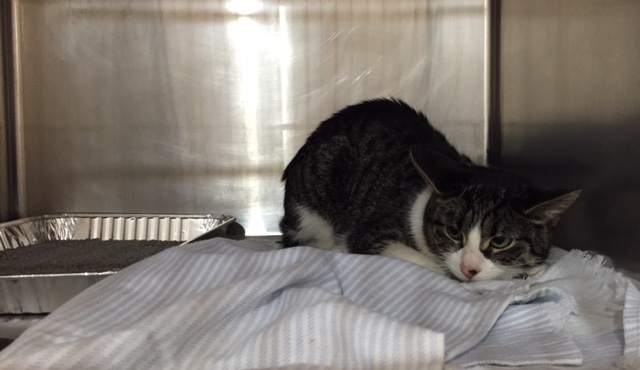 The first cat that had been thrown out of the car was no more than 6 months old. So very afraid. I was able to get in front of the cat and then knelt down, put out my hand and she came to me. The guy said, "you can have her if you want her." With that he jumped back in his car and started backing down the alley. With the cat in my arms, I leaned into the car as he passed me and I said, "this is the most inhumane thing you could do." He kept saying that his boss told him to do this. I then said that what he had done was no different than if someone had purposely left him in the middle of Iraq with no food and no protection. The other cat was older, but still young. He had found safety sitting behind a garbage can. A neighbor came out to see what was going on as she had also heard the cat crying. My mind was racing, trying to think of what options may be available. I told my neighbor that I had to do something, I couldn't allow them to just be left in the alley. She offered to go and get her cat crate. We put the kitten in her crate and I ran in to get Little Bit's carrying case for the bigger cat. With the cats safely in crates, I called a no kill shelter thinking that they would take them. Sadly, no. They said that the cats would need to go to Animal Control, what was once called the pound. But they did offer some hope. I was told to get the entry number that animal control would give them, call them back with the numbers and they may be able to rescue the cats in a few days. So off I went. When we arrived at Animal Control, the woman who checked us in was so very nice. She saw how upset I was and told me a number of times that I had done the right thing. When I took the cats out of the carriers, they both clung to me which of course broke my heart when I had to put them in the cages. Yes, I did the right thing, but why is it that the right thing doesn't feel good? As I drove home, I thought of how many other animals are abused and thrown away. I've flown many animals who came with such stories. The difference was that I didn't witness it for myself. For me, one of the greatest human tragedies is that we have the ability to not feel the pain of another creature, be it an animal or a human being. These two little souls were with me for only a short time, but they will continue to live in my heart. My prayer is that someone will find it in their heart to love them. I have a secret pin on Pinterest where I pin what I think are fun t-shirt ideas. Hey, I enjoy a basic tee just as much as anyone, and I think they are a necessary part of our wardrobes. But why wear basic all the time when we can be a little inventive and wear something interesting? So I thought I would share a few of the ideas that I've saved as I thought you might enjoy them as well. 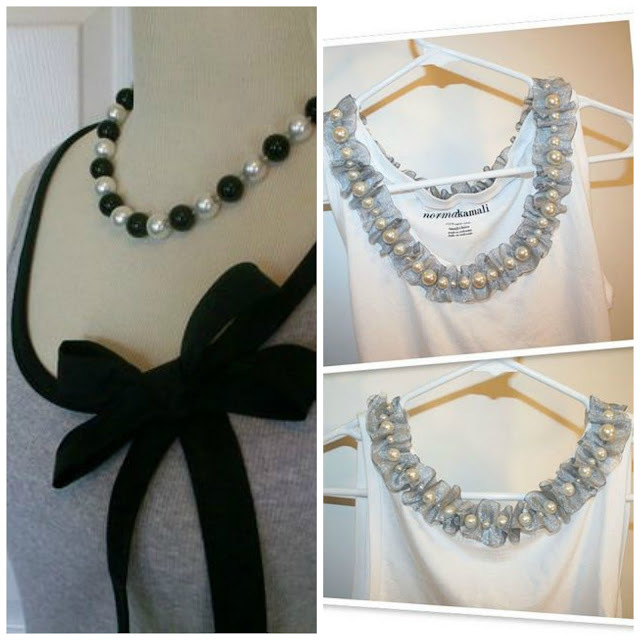 This top is so easy to do. Just a little different take on the Sweeping Rectangles Tee that I did HERE. If you're a little short on fabric, adding insets can really be an eye catching idea. 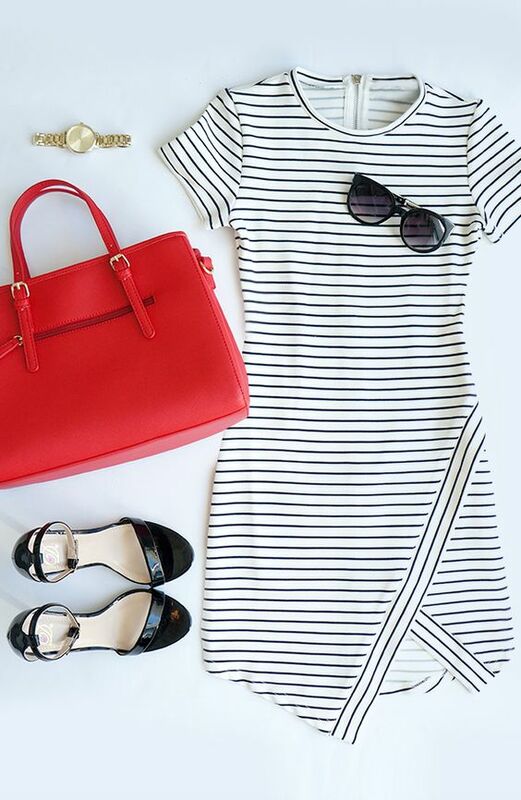 Take note of how the black band around the neckline pulls the whole look together. 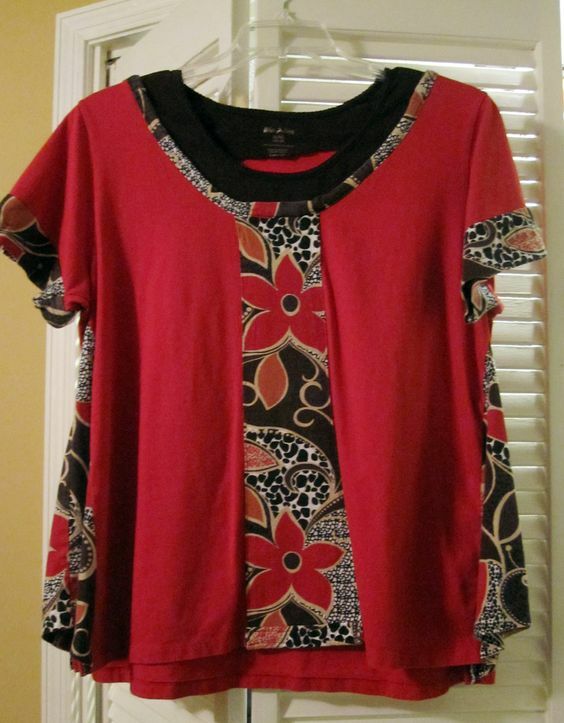 With this top, zippers were added to the side seams and a half circle contrast was added. 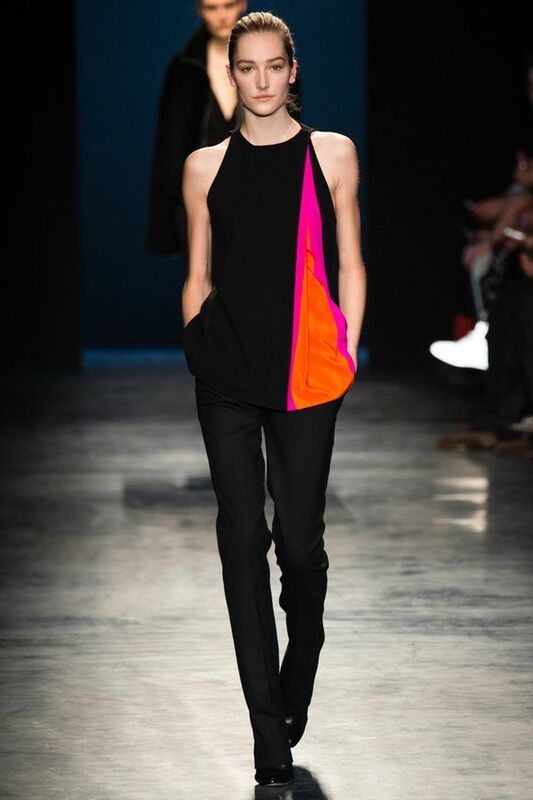 The neckline was cut a little deeper and then the contrast added. Notice that the neck piece is a simple rectangle as are the cuffs that were added to the sleeves. If you have a basic tee that you would like to have a little fun with, this top offers lots of inspiration. Slice it open and add the button tab. Or you could just sew a fake tab down the side. Use a couple of coordinating fabrics for the ruffle hem and you are set to go. Fun! 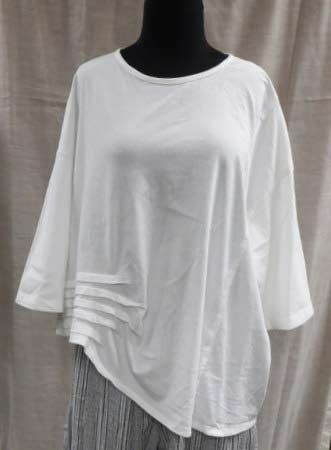 This top is very oversized, but I really like the idea of adding the darted tucks to the side. It's a little difficult to see, but there is a seam on the other side of the top that adds to the fullness. 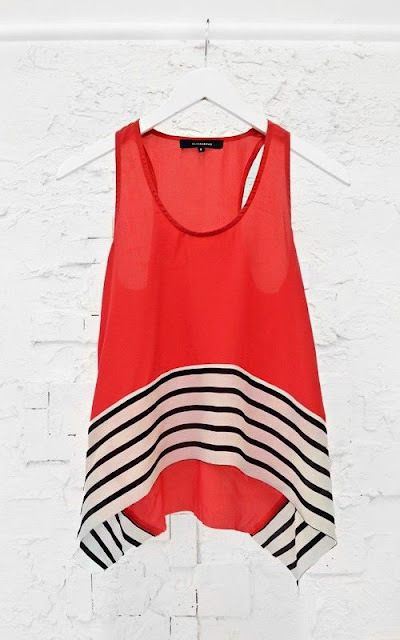 Great top for when you want all out comfort. Those are just a few of the ideas I've saved. Hope they've given you a little inspiration for you summer t-shirt sewing. Do you have some t-shirt ideas that you might like to share? Or have you made a t-shirt that isn't just a basic t-shirt that you would like to share? I've added a link-up to this post, so share away. I would love to show off your ideas and what you've made! A crunchy crust with a creamy center....quite simply, YUM!!! Yum is the first thought, and the second is probably, yikes!, not so healthy. The crust is shredded potatoes, and the center is stuffed with kale. I think that's a fairly nice healthy beginning. Now there are eggs and cheese, so if you are vegan, this will not be a recipe for you. By the way, this is one of my favorite recipes. I don't make it all that often, but I'm so happy when I do :) This is something that I put together for the first time many years ago. The recipe has been tweaked a bit, and I think I finally have something that is just a bout perfect, in my opinion anyway! I begin by shredding the potatoes, skin and all. The potatoes need to sit in a strainer for at least 20 minutes. During that time, they will begin to express liquid. The potatoes need to be squeezed in order to get rid of as much liquid as possible. This will give you that super crunchy crust that tastes soooo good. To the potatoes, I add 1/4 cup of chopped chives, 1 beaten egg, freshly ground black pepper, and a little freshly ground pink salt. While the potatoes bake in the oven, I chopped my kale, grate my cheese, and make the custard for the pie. I add my herbs to the custard. Once the potatoes have cooked and become crunchy, I add a little white cheddar to the base of the pie, place the sauteed kale over the cheese and then top it off with the rest of my cheese. The custard is then poured over the top. At this point, I push the edges of the potato crust down so that they are even with the center ingredients. This will keep the top edges of the crust from getting too brown. Grate potatoes and mix with salt. Place in a strainer for at least 20 minutes and allow the potatoes to express their liquid. Squeeze dry. Place potatoes in a bowl and add the beaten egg and chopped chives. Grease a 9" spring form pan and pat potato mixture evenly around the bottom and sides of the pan. Bake at 400 degrees for 45 minutes or until potatoes are golden brown. About half way through the baking time, brush the crust with 1 tablespoon of olive oil. While potatoes are baking, heat olive oil in pan, add onion and saute until tender. Add garlic, stir and saute for 1 minute longer. Add kale, a little at a time, as the first portion begins to wither, add the next portion. Once all kale has been added and is withered, set aside. Combine beaten eggs, coconut milk and spices. Once the crust is browned, place 1/2 cup of cheese on bottom of crust, top with kale and onion mixture. Top with remaining cheese and pour the custard over the top. Reduce heat to 375 degrees and bake for 35 to 40 minutes or until set. Remove from oven. Loosen sides from pan and remove the outer portion of the pan. Serve with a salad and your meal will be complete. Not only is this a wonderful meal for dinner, it makes a delicious addition to a brunch buffet. If you would like to make it the night before, put the entire pie together and then do the final baking the following day. Just remove it from the refrigerator about a half hour before baking so that the pie returns to room temperature before baking. 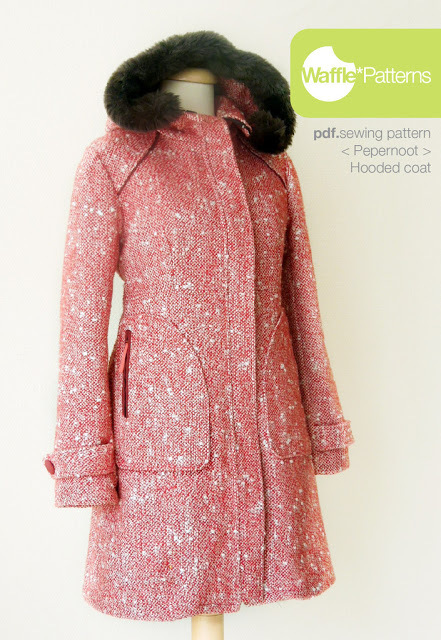 I had great fun doing the sew along for the Waffle Patterns Pepernoot Coat. While working on the coat, I found the pattern to be quite versatile. Below you see Yuki's version which has the faux fur band on the hood and the quilted lining. 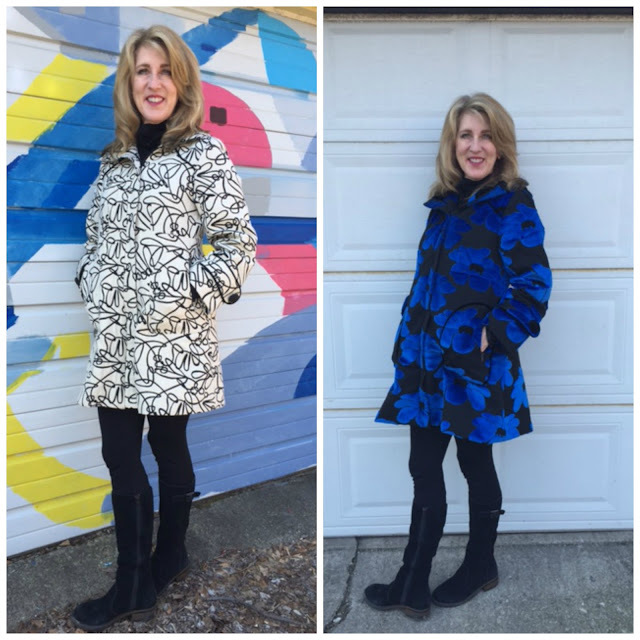 A great coat for super coat weather. 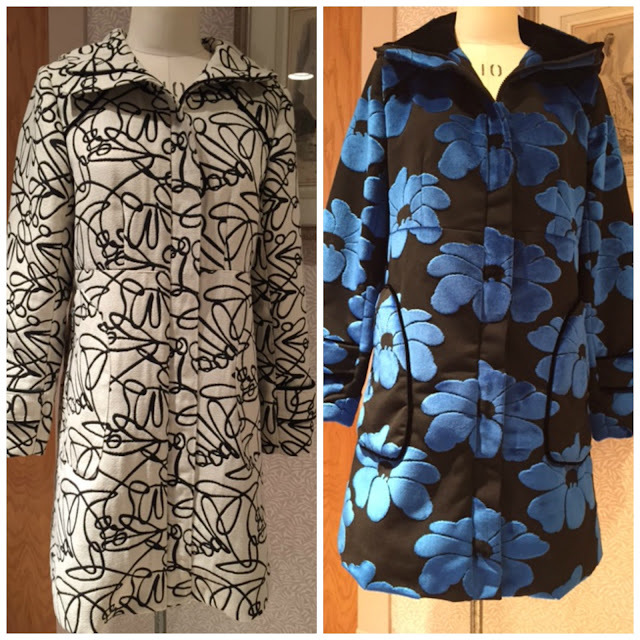 As you know, the coat on the left was made for the magazine and the coat on the right was done for the sew along. Although both have a hood, they look quite different. Of course the fabric alone is going to set them apart. Just in case you missed the post I did with me in the coats, here's a follow up picture. I've just about worn out the squiggle coat. It has really become my go to jacket on cool days. I think that most people would not realize that the two coats came from the same pattern. During the sew along,I mentioned that the coat could be made without the hood. I was asked to do a tutorial on how to do this. The changes that need to be made to the pattern in order to delete the hood were posted HERE. I decided that I would like to have a hoodless version. Below is my almost finished coat. For quite some time, I have wanted a denim jacket in my wardrobe, so I thought this would be a nice opportunity to make one up. If you would like to do a hoodless version, remember that the zipper will stop below the neckline rather than run up into the hood, so you can get by with a little shorter zipper than called for in the pattern. As I showed you in the previous post, the placket will need to be shortened and it too will stop below the neckline. I decided to do a lot of top stitching. I even edge stitched the darts with my top stitching thread. Please excuse my washed out pictures. Another shot of the top stitching detail on the shoulder. The coat has yet to be pressed, but this at least this gives you an idea of how it sits on the neckline. 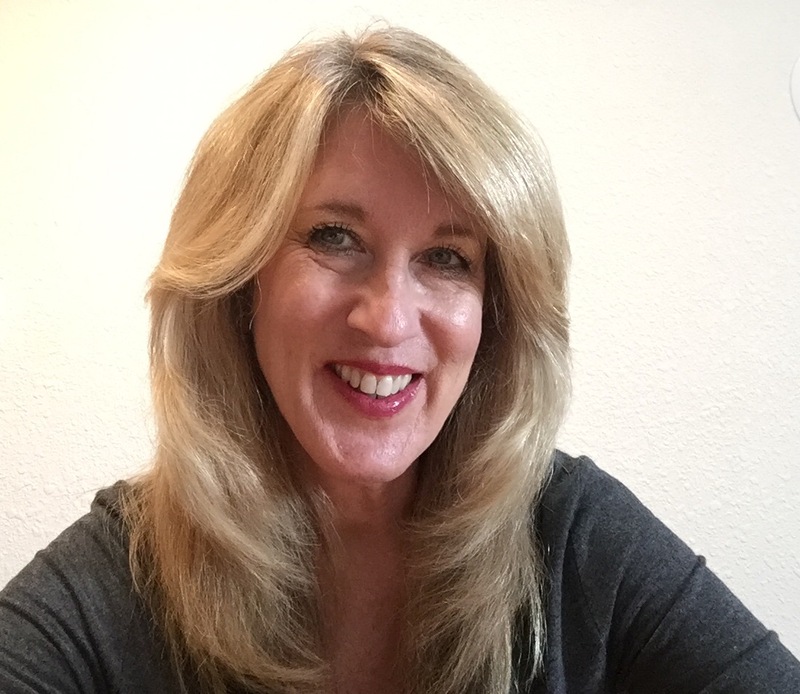 Without the hood, it's not a coat for cooler days, although a turtleneck sweater or a scarf could be worn with the coat and either of those options would give it a little more flexibility. 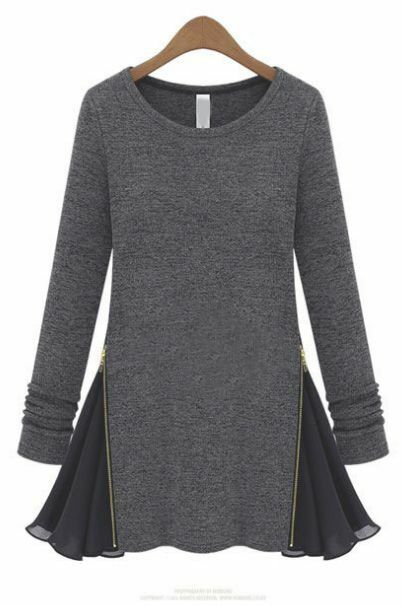 I think this is going to be fun version to wear with jeans and skirts alike. Now off to finish the coat! 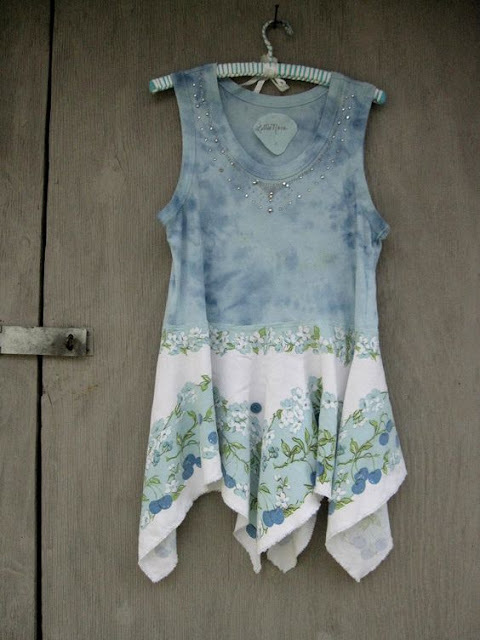 You can check out all of Yuki's innovative patterns HERE. 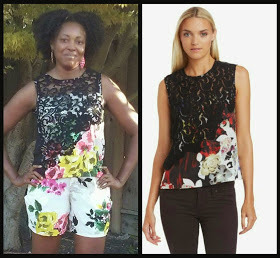 Thrifty Thursday/You Must Make This Blouse!! !